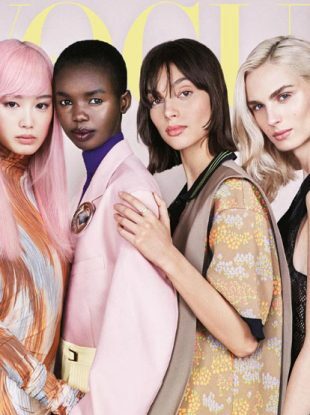 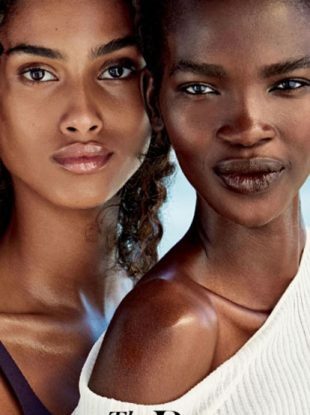 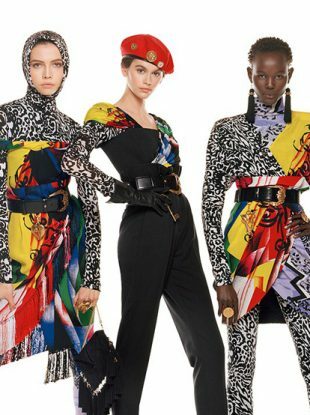 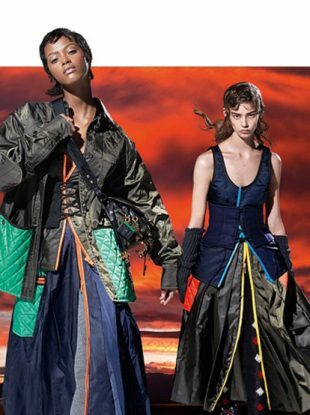 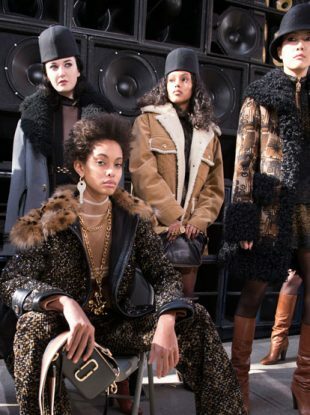 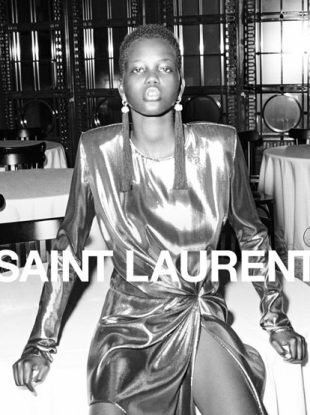 We examine the Fall 2018 ad campaign castings to see how much quantifiable progress the industry has made. 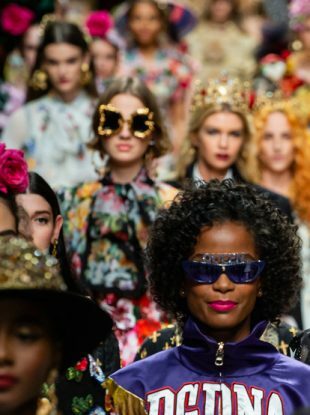 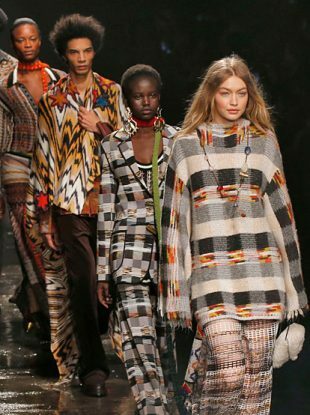 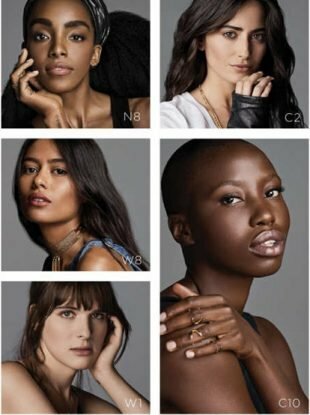 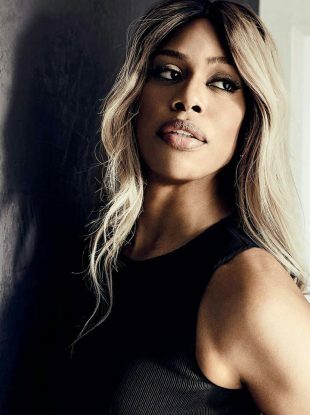 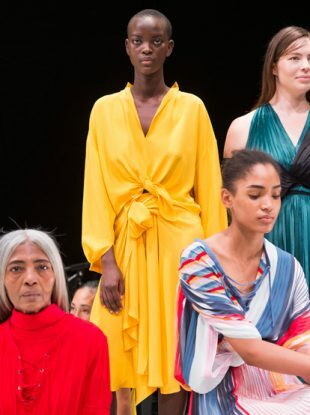 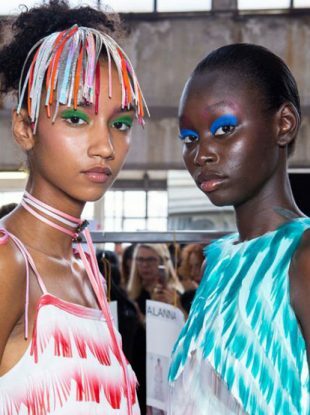 Two steps forward, two steps back for diversity on the runways in New York. 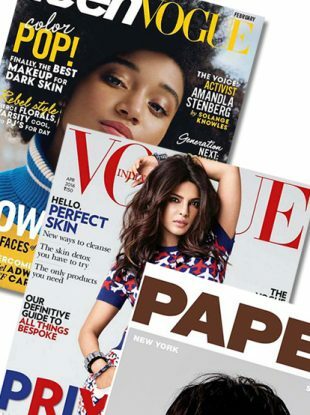 Teen Vogue and Paper, we appreciate you.